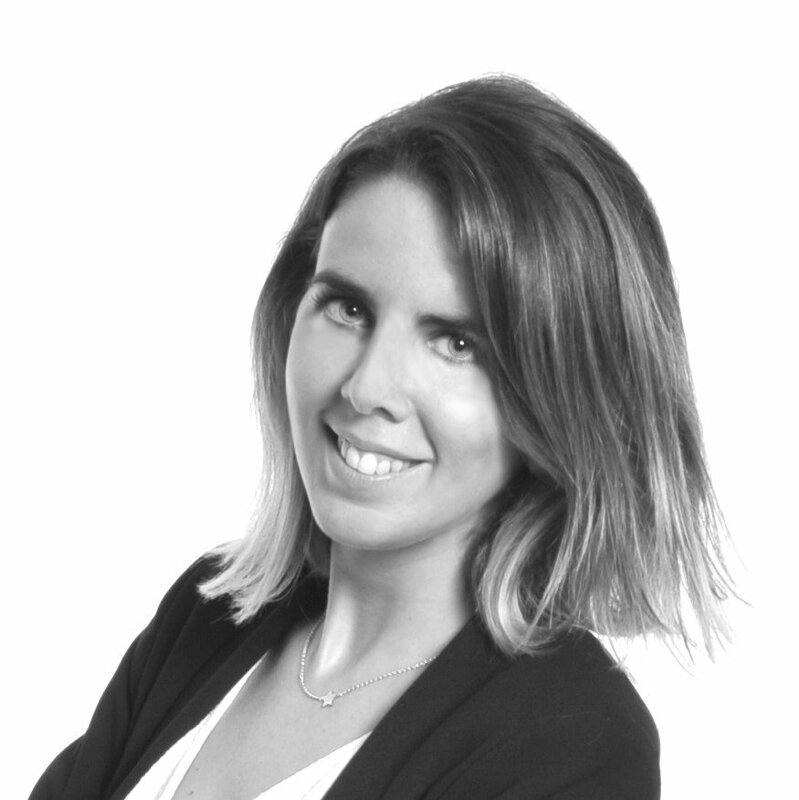 For years, Ovation Portugal has been drawing on the experience of an expert local management team to operate high-touch incentives and corporate meeting programmes for national and international customers. Now you can discover one of our success cases held in Lisbon! An International clinical educational meeting in Inflammatory Bowel Disease held by a Biopharmaceutical company. These meeting aimed to share information to physicians who have an active interest in IBD (Inflammatory Bowel Disease) and who would benefit from updated information about the disease and its treatment opportunities. This meeting was attended by the faculties that presented the data, doctors from countries all around the world and the internal staff of the Biopharmaceutical company, with approximately 40 speakers. Over 800 physicians representing 52 countries have been invited to Lisbon for this 3-day conference. A mixed audience from all over the world with different levels of travel experiences. 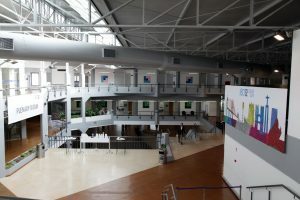 The event was chosen to run under the name “The big questions in IBD”. It was a very important event for the client so everything needed to be JUST PERFECT! Intensive research for the best collaborators and suppliers was done to fulfil the demands of such a broad audience (very different cultures and travel experiences within the group) and deliver a successful event in order to exceed the customer’s expectations. Country dinner: The concept of the dinner was that each country, represented in the event, could select their own restaurant and menu for one night, so we had a long list of simultaneous events happening all over Lisbon with over 100 staff working for the group! All clients were 100% accompanied by the moment they landed in Portugal and were never left unattended. A private and personalized welcome at the Lisbon airport, private transportation to all services as well as private welcoming hospitality desks at the hotels, made the perfect kick-off to the conference. 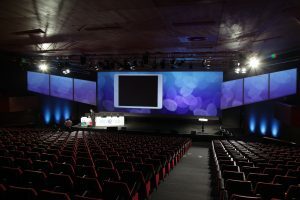 The conference itself was held in the Lisbon congress centre and everything was taking care till the minimum detail. From personalized iPads with all schedules of the program and flight information to a fully dedicated team of hosts and a fully branded conference venue, step by step we made it happen. 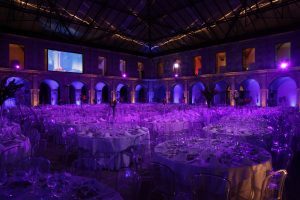 The spectacular Convento do Beato had the honour of receiving the conference dinner, a truly special moment for all guests. Contact us and we will make you happen for you!